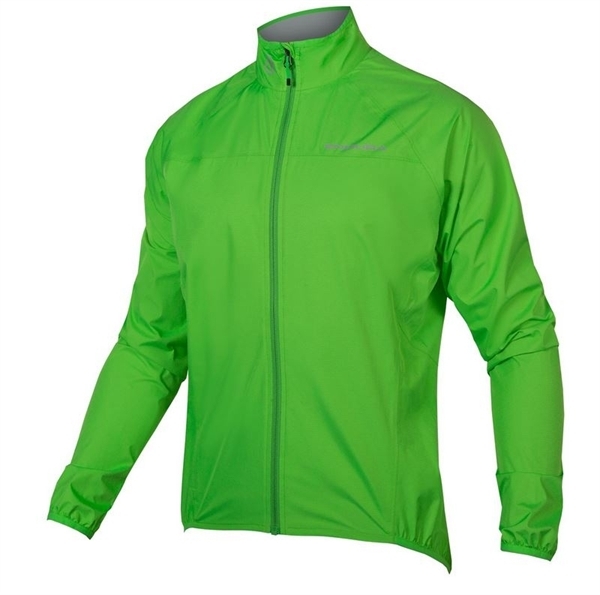 Product information "Endura Xtract Jacket II neon green"
This jacket is due to the small pack size everywhere! So you are prepared for bad weather - without leading unnecessary weight with you. Related links to "Endura Xtract Jacket II neon green"
Customer evaluation for "Endura Xtract Jacket II neon green"